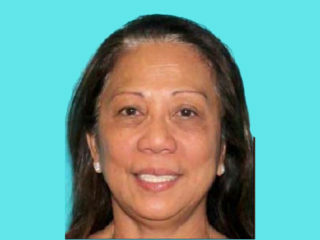 Las Vegas gunman Stephen Paddock's "regular companion" was an Australian woman who moved to the United States 20 years ago to work on the casino strip, the government confirmed Tuesday. 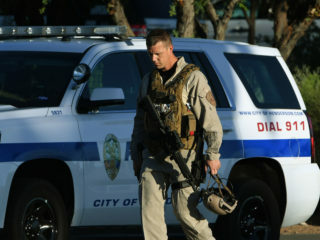 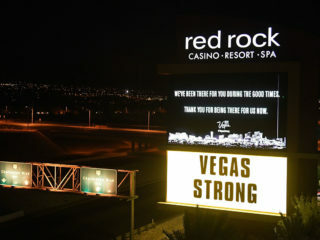 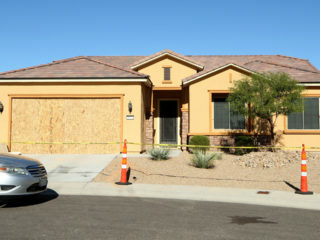 Authorities said Monday they had recovered a weapons cache including firearms, explosives and ammunition from a house owned by Las Vegas gunman Stephen Paddock, as they upped the death toll from the attack to 59. 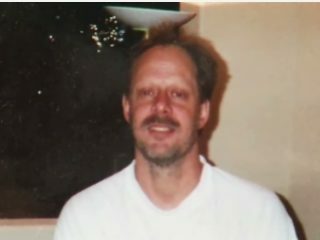 Stephen Craig Paddock was a retired accountant who lived on a desert golf course in Mesquite Nevada, with no known history of violence -- until he shot dead 58 people in a hail of gunfire from his Las Vegas hotel window. 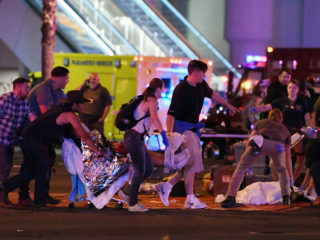 A gunman killed at least 20 people and wounded more than 100 others Sunday when he opened fire on fans at a US country music concert on the Las Vegas Strip, police said. 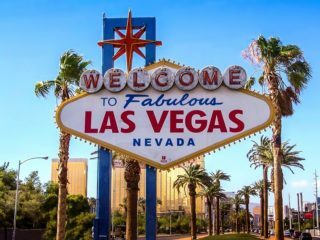 When the curtain rises for the World Hip Hop Dance Championship in Las Vegas, Nevada, U.S. on August 7, 2016, history will be made as The Clique and The Future crews mount the stage to represent Nigeria. 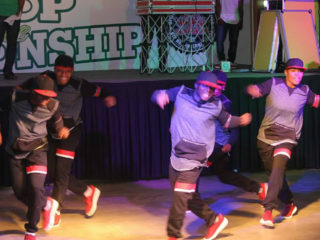 Since 2002 when the week-long World Dance Olympics has been held, this will be the first time that Nigeria will be represented by two teams.